Hello, Violet on the blog today. 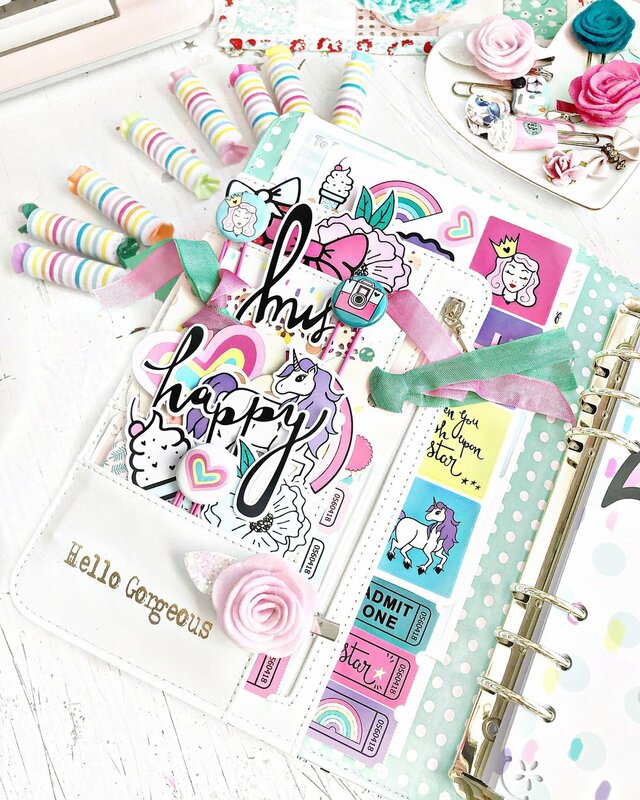 I am using this adorable kit in my A5 planner. I’m loving all the magical vibes I’m getting when I open my planner. I love to stuff my pockets with items I will be using to plan. They are perfect little keepers. The word ephemera worked perfectly for tabs. I added them to the sides of my dividers. 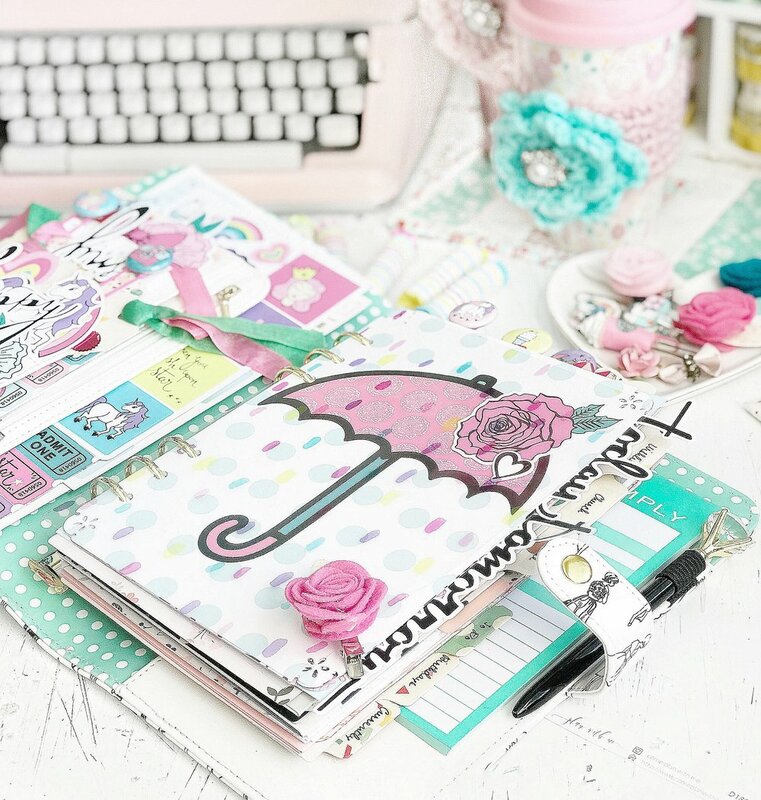 This is kit is definitely a planner paradise. Thank you to everyone who took time to stop by the blog..